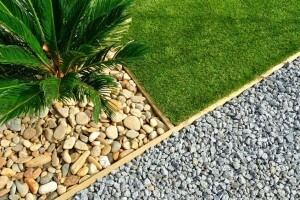 At Arizona Home and Pool Services, we know your landscaping is an integral part of your home, so we want to offer the best residential landscape maintenance service when it comes to creating and maintaining your lawn, grounds, and home environment. 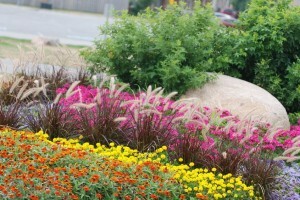 We’ll work with you to create a custom landscape design that you’ll love. Recurring yard care: We neatly trim around obstacles, edge front walks and curb lines, pick up debris, and blow walkways clean. If you have any questions regarding our residential landscaping maintenance services or are interested in creating a landscaping design, please call us at 623-738-0300. We service all of Maricopa County, including the cities of Avondale, Carefree, Cave Creek, Chandler, Fountain Hills, Glendale, Litchfield Park, Mesa, Phoenix, Scottsdale, Sun City, Tempe, and Tolleson. We are experts in in-floor pool cleaning systems.